Lonely Heartstring Band in concert! We welcome rentals of our sanctuary and Sunday School room for musical events that are compatible with this beautiful, century-old church. Our sanctuary seats 400+ individuals, and our Sunday School can hold 100. 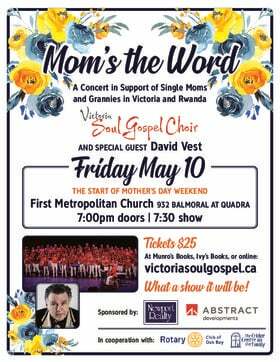 If you are interested in an acoustically superb venue for your musical event, please contact our clerk at (250) 384-3416 or email us info@victoriachurch.ca. We have free parking adjacent to our church.